Here are a few July Tweets. You can follow me at @AuthorJanisCox. Here is a little food for thought. I love reading and studying Oswald Chambers every morning. Feel free to retweet any of the following. 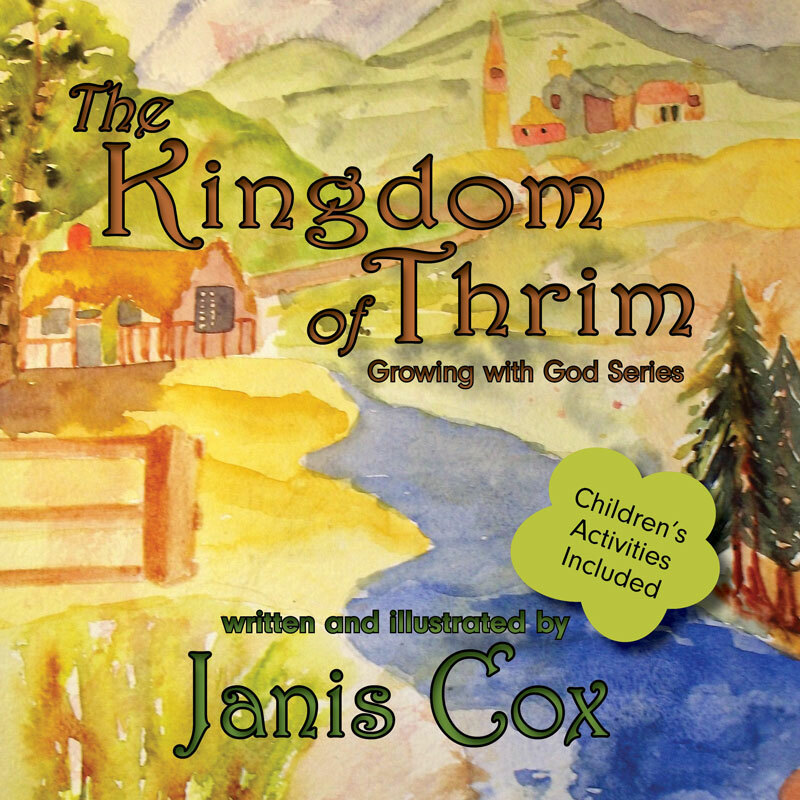 Get your copy for your children ages 5 and up of my new children’s book, The Kingdom of Thrim. You can find out more at my bookstore. The “Kingdom of Thrim” is fantastic! It is a wonderful children’s book, that I am sure adults will enjoy. It has a powerful message of following God’s purpose for your life. The language is simple, engaging and captivating. The pictures are wonderfully done and help to bring the book to life. I can’t wait for more books like this! Today is Word of God Speak. Join us by linking your posts about how God is working in your life. This entry was posted in Word of God Speak and tagged Beatitudes, blog holiday, LInkup, Oswald Chambers, Tweets, Word of God Speak on July 29, 2016 by JanisCox. I appreciate your steadfast, faithful presence here. You are a blessing! Thanks for sharing these snippets of inspiration, Janis, as well as hosting the linkup! You are most welcome. I can’t just put up the link – I feel compelled to share something. Thanks for sharing the riches from your reading time! Yes Oswald has a way of putting it succinctly, doesn’t he.